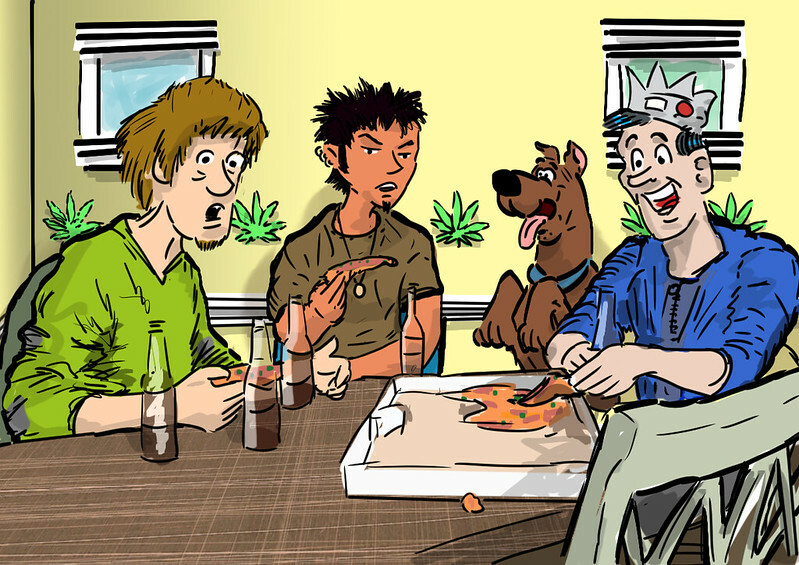 Stuff and Knowhow: Stoners cross-fandom image. Linux only - looks impressive. The video sold me on this. Can see trouble brewing with this. Some free models from Henry. Uh, want some paper models? Probably NOT "dog fights in space".